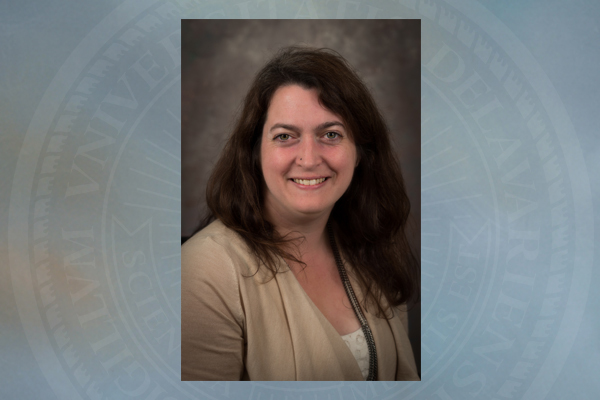 3:02 p.m., Aug. 14, 2015--Staci Perlman, assistant professor of human development and family studies at the University of Delaware, with a joint appointment in UD's Delaware Education and Research Development Center (DERDC), passed away on Aug. 12, after a brief illness. A memorial service for Dr. Perlman will be held at 11 a.m., Sunday, Aug. 16, at Rodeph Shalom, 615 Broad St., Philadelphia. UD will hold a memorial service for Dr. Perlman in September. Details will be posted on the College of Education and Human Development website as they become available. Dr. Perlman’s colleagues in the Department of Human Development and Family Studies and the College of Education and Human Development were deeply saddened to learn of her sudden passing. Dr. Perlman joined the UD faculty in July 2013. She received a doctoral degree from the University of Pennsylvania’s School of Social Policy and Practice and then served as assistant professor in the Department of Social Work at Kutztown University of Pennsylvania. A dedicated scholar, Dr. Perlman had been evaluating the development of a process for connecting young children involved with Philadelphia’s child welfare system to early education, and increasing the utilization of assistive technology by young children with disabilities. She had published two reports in 2013, Homeless Youth in Pennsylvania and Childhood Homelessness in Pennsylvania and was co-editing a book, Supporting Homeless Families: Current Practices and Future Directions. In July 2015, Dr. Perlman received word that her latest grant proposal to “Increase access to early childhood education for young children experiencing homelessness and promote safe early learning environments in emergency shelters and transitional housing programs” was accepted by the William Penn Foundation. In recognition of her work, Dr. Perlman was presented with the American Psychological Association’s 2011 Early Career Award for Outstanding Contributions to Practice in the Field of Child Maltreatment and received a certification of appreciation by the People’s Emergency Center in Philadelphia in 2013 for her contributions as the center’s first visiting scholar. Dr. Perlman is survived by her 9-year-old son Matthew, her father and mother, and other siblings and relatives. UD students who need support are encouraged to contact UD’s Center for Counseling and Student Development (CCSD), located in Perkins Student Center.